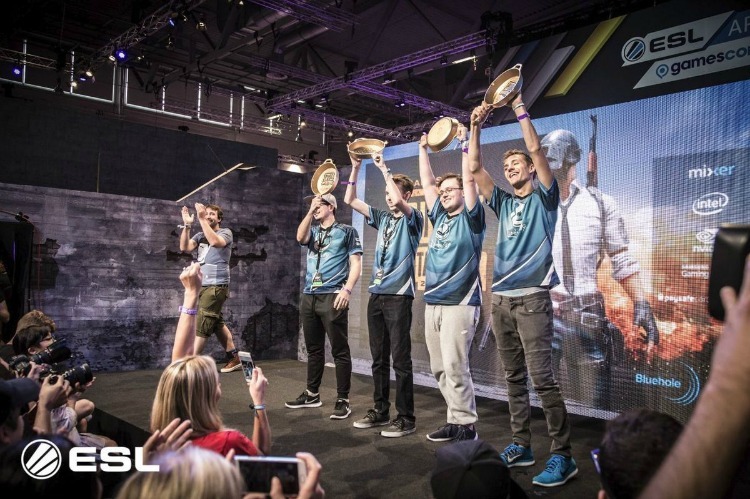 Home Editorials Do All Gamers Grasp the Potential of eSports? Making money as a professional eSports player is every gamers dream but what does it really take to break into this competitive market? 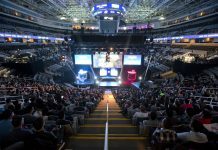 Over the past decade, professional eSports has evolved from a burgeoning market into a fully-fledged, internationally recognized multi-million dollar industry. Players who once spent their weekends locked away in their parent’s basements now play in massive tournaments around the world and own mansions, yachts, and all the associated lifestyle benefits. One example is professional German ‘Dota 2’ player Kuro Takhasomi, better known as KuroKy of Team Liquid fame, who has reportedly earned more than $4 million within his career. 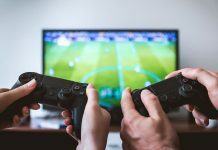 Many online gamers get involved with earning money online via real money slots sites which offer smaller instant rewards with less effort but don’t equate to the vast earnings that professional eSports accrue. However, to get genuinely involved requires a level of practice and dedication that few can maintain. That said, anything is possible, so let’s look at how you too can become rich while playing the games you love. 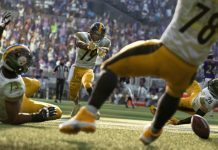 While wildly popular games like Fortnite might be dominating the headlines lately, the highest earning professional eSports competitions are rooted in traditional, old school games that have taken players years to perfect. 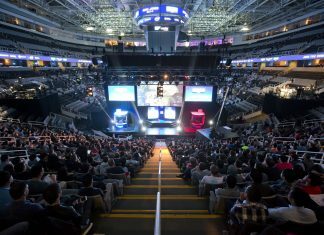 Games like Dota (Defense of the Ancients), Dota 2, Call of Duty, Counter-Strike and StarCraft dominate professional eSports tournaments, with some teams earning in the tens of millions. While the key talent required to make it in eSports is raw skill, you’ll need some fairly good equipment just to get going. Most gamers will already own top of the range hardware but having that extra bit of power could give you the slight edge necessary to make the difference in your training. Trying to compete online with sub-par equipment could hamper your learning due to frustration and an inability to break through crucial learning curves. If you are serious about making it in eSports, source the best possible equipment you can afford and upgrade at any opportunity you get. At the very least, a professional gaming keyboard and mouse are necessary to avoid repetitive strain injury (RSI) due to hours or playing. There is no substitute for putting in the required time and effort. Just like in real sports, time spent on the field equates to points in a professional match. I’m not saying quit your day job just yet and spend 20 hours a day on the computer, but make sure you use any spare time you have wisely. Pay close attention while competing online against players who are better than you so that you can pick up the necessary skills needed to break into the professional scene. The difference between winning and losing in eSports is often down to simply honing your reflexes to be able to react in milliseconds. The majority of eSports these days are team-oriented, so learning to cooperate with teammates is a high priority. While personal and individual skills are paramount, the ability to play and communicate properly within a team is the next step in making it on the international stage. Staying calm under pressure, keeping a clear head and maintaining proper composure amongst your peers will propel you into a whole new community of eSports pros. Top-earning eSport teams like Team Liquid are made up of players that interact so effortlessly it would appear as if they were one person. 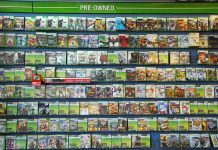 Next articleWhy Online Games Are Beneficial For Students? And before Esports players are making as much as professional athletes.